The wine and spirits arm of LVMH recorded an organic revenue growth of 5% to €5.1 billion (US$5.8bn) in 2018, boosted by China, Europe and the US. Profits for LVMH’s wine and spirits business grew by 5% to €1.6bn (US$1.8bn). Hennessy Cognac’s volumes increased by 3%, aided by “good growth” in the US despite a backdrop of tight supply. The Chinese market also experienced “good momentum”. 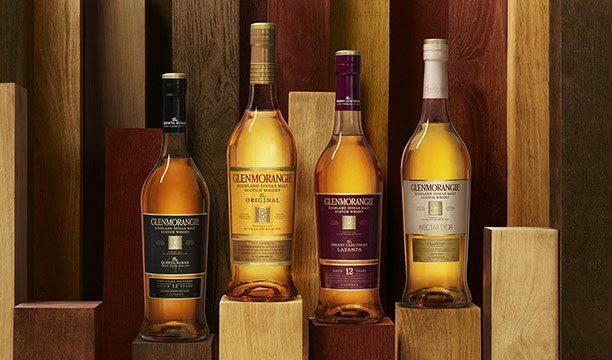 Scotch whisky brands Glenmorangie and Ardbeg, meanwhile, “grew rapidly” in the year. The group also said a “key highlight” of 2018 was the “exceptional harvest both in terms of quantity and quality”. In total, Paris-based LVMH recorded a 10% increase in revenue to €46.8bn (US$53.5bn) in 2018, while profit increased by 21% to €10bn (US$11.4bn). Bernard Arnault, chairman and CEO of LVMH, said: “LVMH had another record year, both in terms of revenue and results. In particular, profit from recurring operations crossed the €10 billion mark. “In 2019 LVMH will continue its strong dynamic of innovation, targeted investments, combining tradition and modernity, long-term vision and responsiveness, entrepreneurial spirit and a sense of responsibility. Looking ahead, LVMH said it enters 2019 with “cautious confidence” and is “well-equipped to continue its growth momentum across all business groups”. The firm will continue its strategy of building on “strong innovation and investments”.